Extra virgin olive oil is the perfect addition to that Greek salad or boconccini tomato salad ... but it's also a perfect addition to your skin care products. 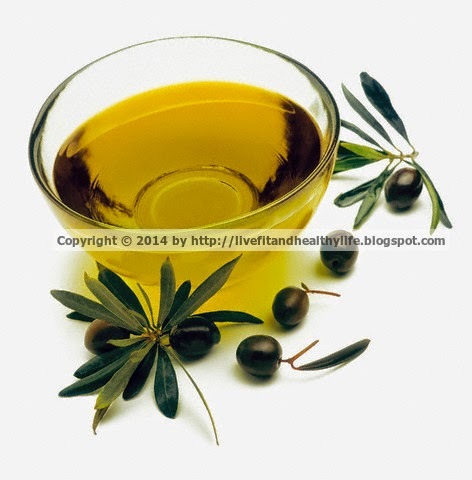 Olive oil has been used for skin care perhaps most widely than any other product: on scar marks, on stretch marks, on face skin, on hands, on feet, on body skin, as well as for hair and scalp treatment, for nails and cuticles, etc. Best time to treat your skin? In talking to estheticians, most suggest, for at home use, an overnight application for maximum benefit. 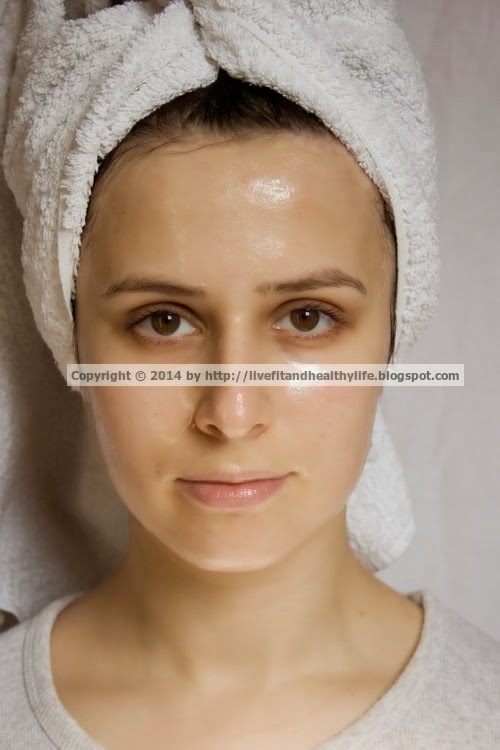 On the face, apply to thoroughly cleaned and dried skin. Using fingertips, gently massage small amounts of slightly warmed olive oil over face and neck and ears. However, only use as much as your skin can completely absorb. Excess should be removed by using a damp warm washcloth, gently and by using circular motions, removing the excess oil. For all over body use, add olive oil to your bath water and soak. When you get up, do not dry off immediately. Oil, generally, forms a layer on top of the water. As you get up, this layer clings to your skin. Gently massage it into your skin and then remove any excess oil by using a dry but warm towel. And, last but not least, everybody wants to have beautiful looking feet. Depending on the part of the world one lives in, they are either hidden for long periods of time by stocking or socks, shoes (regular or exercise) and, for those experiencing winter climates, boots. On the other end of the spectrum are individuals living in ‘clement’ climates and wearing sandals for most of the time. In either case, if the skin of ones feet is not being nourished, it gives and dry and cracked appearance. Again, before retiring for the night, massage warmed olive oil generously all over your feet, giving special attention to the heels and toes, as well as between the toes. This time, do not remove excess oil but wear a pair of (old) socks, preferably cotton, overnight. How often one uses olive oil in skin treatments depends on its dryness; yet, the benefits will become apparent very quickly. But remember, only use the purest oil you can find. The quantity used in each application does not need to be large; a small amount goes a long way. In summary, not only olive oil can be a great addition for skin care, but it can also replace a multitude of cosmetics, which for the most part are expensive, don't always work as advertised and, unlike the totally natural olive oil, are often full of chemicals.